Annual Gala — featuring keynote speaker, Sheryl Sandberg, Chief Operating Officer of Facebook, founder of LeanIn.Org and OptionB.Org and one of the most influential women in business today. The National Partnership works every day to foster a society in which workplaces are fair and family friendly, discrimination is a thing of the past, women’s reproductive health and rights are secure, everyone has access to quality, affordable health care and every person has the opportunity to live with dignity and economic security. 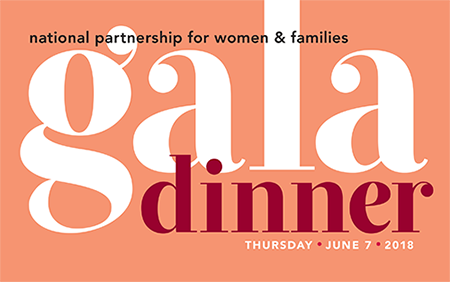 The Annual Gala is a time-honored Washington tradition celebrating all we have accomplished together for women and families while looking toward the critical work ahead. Mark Thursday, June 7th on your calendars and invite your friends and colleagues!